The field of car batteries is very vast and complex. The prices are therefore very varied, making it difficult to choose the best product.
'' If you have a low battery you will not go anywhere, this is not very sure ''. Well, the first system could be to read the various reviews online, where the various owners of cars are confronted reporting any discomforts with certain products, thus avoiding the same mistake. Another system is to carefully evaluate all the technical characteristics and above all, not to buy batteries in the pure and trivial savings, looking, therefore, mainly to the quality of what we want to choose for our vehicle. In these cases, we have a responsibility towards our customers and that's why the quality of our products is our first goal. All S.M.A. batteries they are produced with grids obtained by casting that guarantee a better hold of the active material, are thicker and better resist the charge and discharge cycles. The use of lead-calcium alloys also improves the performance of the accumulators and reduces maintenance. In such a varied market it is important to know how to be flexible, modifying its production characteristics according to the variations of the buyer's needs. The strength of the S.M.A. LTD it is the continuous satisfaction of customer requests, combining the flexibility of production with the quality expected. The S.M.A. is constantly looking for the technological update to ensure ever-increasing levels of product quality. 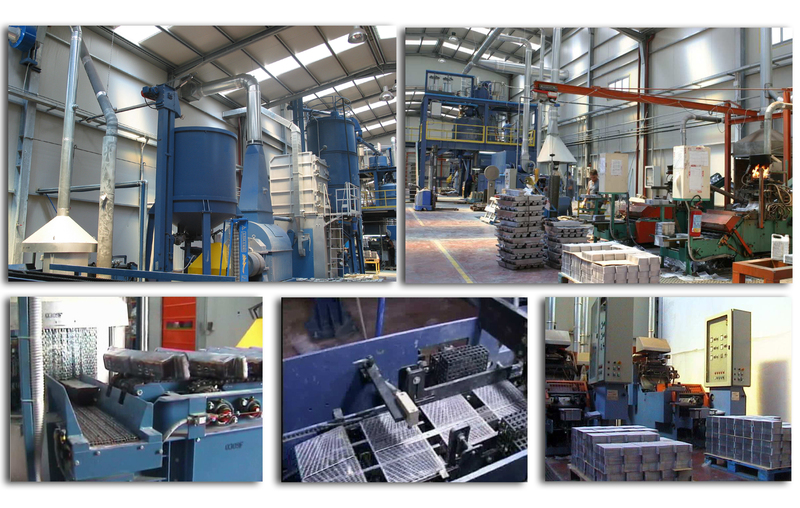 All the machinery installed, moreover, are of Italian production. The plant for the production of lead oxide, the production of pasta, the coating and maturing of the plates was entirely realized by Sovema S.p.A. 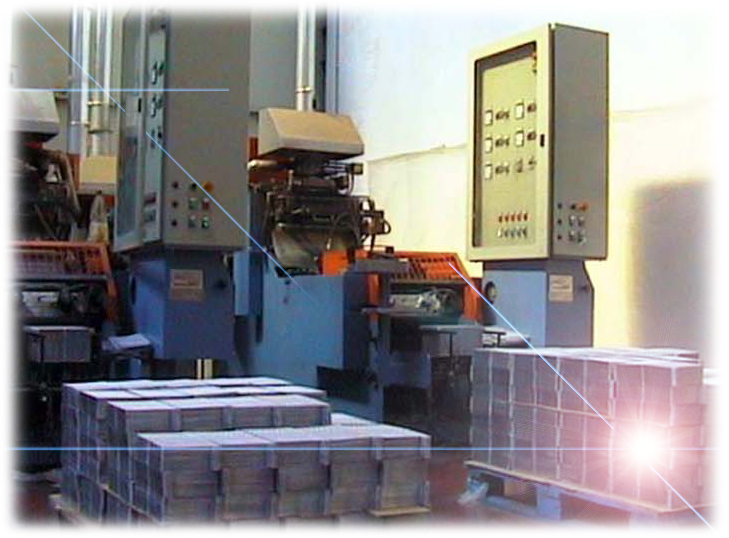 The complete line for the assembly of batteries, moreover, is of last generation and was realized in 2009. Also in 2009 the entire accumulator charge department was reorganized. 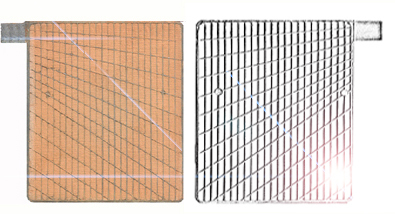 The stages of filling, leveling, screwing caps, cleaning and cleaning poles are completely automatic. Accumulator formation takes place with temperature control in tanks cooled with water. All the batteries, before being sold, are subjected to a Quick Download Test with currents up to 1500A.